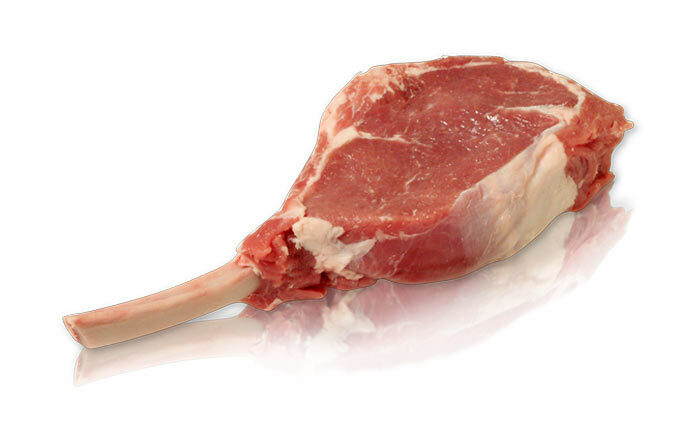 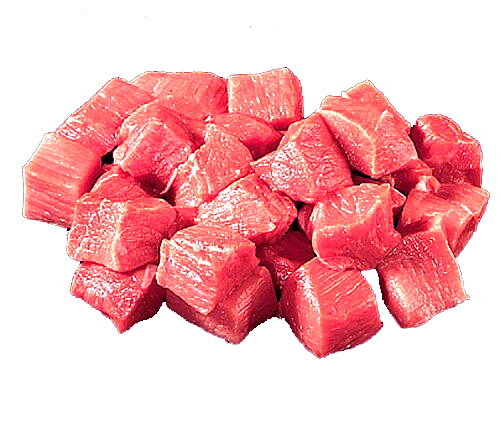 Nature Milk fed Veal Cutlets 5LBS cut from the leg top round. 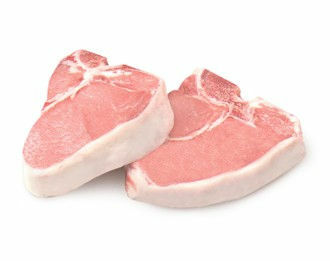 These mouth watering veal chops can be grilled, roasted, pan-fried or broiled. 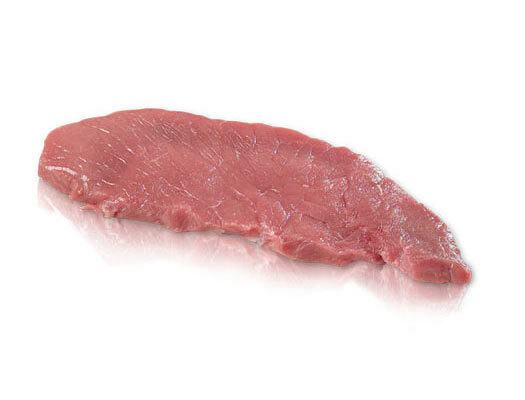 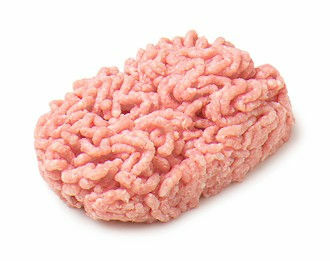 Ground veal from the leg.